What’s it really like working flexibly? And can you continue, and even grow, a rewarding career while doing so? Read six important lessons one mum has learned. 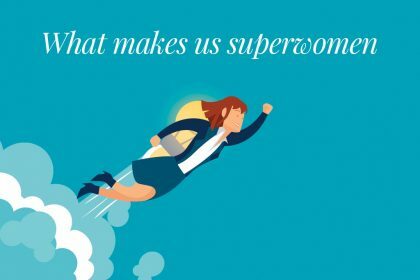 Heather Greig-Smith, editor of Flexible Boss, doesn’t just think that you can climb the career ladder while working flexibly – she’s proved it by doing so herself. 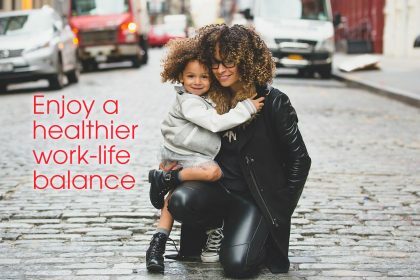 Now, to help you achieve the same work-life balance that’s worked for her, she shares six important lessons she’s learned while working flexibly. When I returned to work 11 months after the birth of my daughter, I was one of the lucky ones. 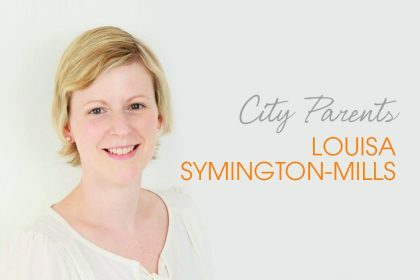 I asked for a three-day working week, and while it was deemed that I couldn’t do my busy role as editor of a credit magazine in that time, I was promoted to manage the company’s three magazines and also allowed to leave at 4.30pm to pick up my daughter from nursery. This was the lucky result of having established myself in a small company over the previous three years and built up skills and relationships in a niche area. Perversely, the fact that I was only paid statutory maternity helped; it meant I wasn’t tied into returning so my employer was invested in finding a pattern that worked for us both. I originally suggested working Tuesday, Wednesday and Friday but compromised as they preferred I do Monday, Tuesday and Thursday. 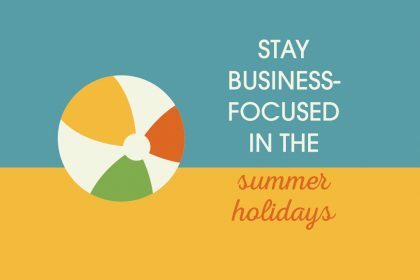 While my new flexible working arrangements worked perfectly for all parties, I discovered that working flexibly is hard, even when you have an employer who is on board. As a result, I spent the next 18 months experiencing the pitfalls and difficulties, as well as the many benefits. Here are six important lessons I learned that may help you. Trying to do the things you used to do in five days is setting yourself up for failure. Sadly, you have to give up some things, which can be very hard to do when you return to a job in which you previously happily worked long hours, socialised with colleagues and attended evening events. I once had to coach my reporter through writing a news story I’d been chasing for months because the news broke while I was on the train to do the nursery pick up and he was still in the office. He, rightly, got the byline for the work, but it was hard to let that go. You really need allies (see aforementioned reporter!). I was very lucky to have a supportive team. This made a real difference through all the ups and downs. Likewise, my industry contacts were a real source of support, phoning in to give me stories and understanding that I couldn’t meet as frequently as in the past. Guilt and self-criticism are bigger problems that colleague criticism – not everyone is staring as you leave the office. By far my biggest problem was in not reducing my expectations of myself. In most jobs the list of things you ‘could’ do is neverending. You need to prioritise and then let the rest go. I became highly efficient, making my work hours really count and definitely doing more in the three days than I previously would have achieved. However, this meant drastically cutting down the small talk. Be aware that people you used to spend time chatting with won’t understand why you’re in such a rush and may be offended by the new, hyper-efficient you. Slow down sometimes and maintain those relationships. You feel simultaneously grateful and totally trapped by your flexibility. In the past I had been quickly climbing the career ladder and only staying in each role for a couple of years. I was acutely aware that I had unusually good flexibility and this kept me with my employer for longer than I would otherwise have stayed. Partly, this is how it is supposed to work- they’re being flexible to keep you – but there may still come a point when you need to move on. Doing this will be far less of a problem in future. There are now a lot of recruitment companies specialising in offering flexible jobs and companies are becoming more open to offering flexibility from the off. Don’t forget that you do have options. Research by charity Working Families found many companies are open to flexible applications, even if they don’t advertise it. And according to Timewise Recruitment, 9/10 employers say they would offer flexibility to the right candidate. So don’t be afraid to ask! It is also fine to tweak your working pattern if it isn’t going well. Maybe you’re working at home and feeling too isolated, or you find all the conferences you want to attend fall on your day off. Until recently I maintained the Monday, Tuesday and Thursday working week even though I have been self-employed for over two years (partly because all my childcare was arranged for those days for my two children but also because I was weirdly attached to it and scared to change it!). At the start of September, though, I changed that to a Tuesday to Thursday working week and it works much better for my current needs. 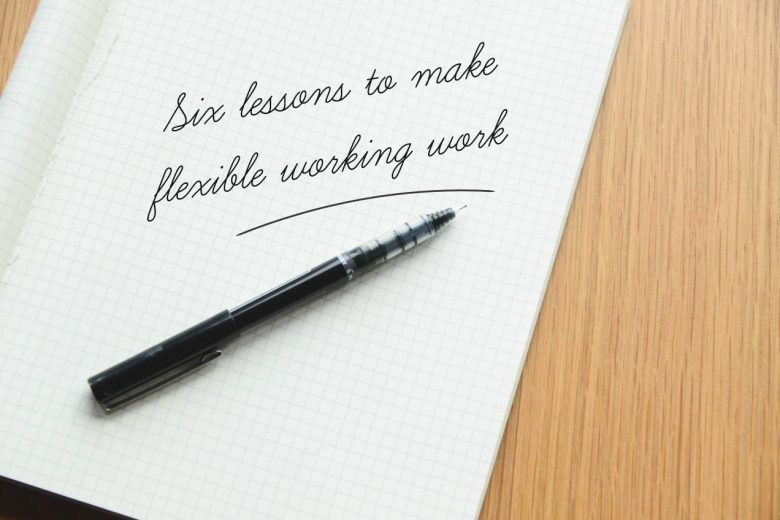 After writing about flexible/agile working for employers for the last two years as editor of Flexible Boss, I’ve learned a lot that would have helped me when I was employed flexibly. The main thing is that we are reaching a tipping point where we have the technology we need to work flexibly and the knowledge that agility is better for business. Flexibility is no longer an accommodation for mothers, it’s a way of working that can and should work for everyone. Heather Greig-Smith is editor of Flexible Boss, a digital publication for employers. 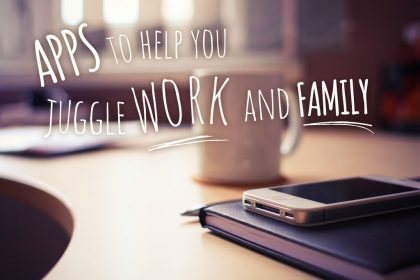 For National Work Life Week, organised by Working Families, Flexible Boss has produced a short free guide to working flexibly for individuals, sponsored by Plantronics. 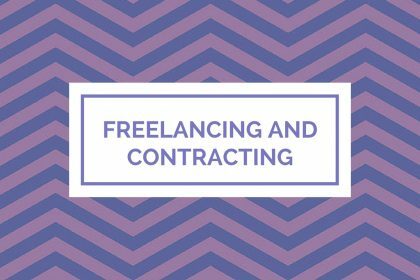 The free guide covers: deciding what flexibility you need, how to ask for it, how to make your new working pattern a success and what to do if your employer says no.